During the night while we are asleep, our bodies produce less urine and because it is usually quite concentrated, most of us are able to sleep uninterrupted, without feeling the need to pee. If you wake up several times in the night with the urge to urinate, you may be suffering from nocturnal polyuria, or nocturia. This causes sleep disruption, which can lead to a whole host of other problems. Nocturia can be a sign of an underlying medical condition, but most of the time, our bad food habits can be the culprit behind our urge to pee at night. Try to avoid having the following foods that are natural diuretics. Diuretics increase and encourage urine production. The electrolyte mineral potassium found in fruits make them natural diuretics because potassium helps the body pass sodium through the urine. Pineapples and citrus fruits, like lemons, have strong diuretic properties. Fruits like peaches act as both a laxative and a diuretic. The caffeine found mostly in coffee, tea, and, chocolates are well known for its energy-boosting properties. Caffeine also acts as a diuretic and if you consume it later in the evening, it’s bound to wake you up to pee at night. In order to have a peaceful night of sleep, it’s best you stay within the recommended quantity of no more than 200 to 300 milligrams of caffeine per day. Vegetables like pumpkin, beets, green beans, and asparagus are natural diuretics. Spinach, kale, and other leafy greens, such as cilantro and parsley, are also natural diuretics. Parsley is high in potassium, so it increases the amount of urine your body produces. 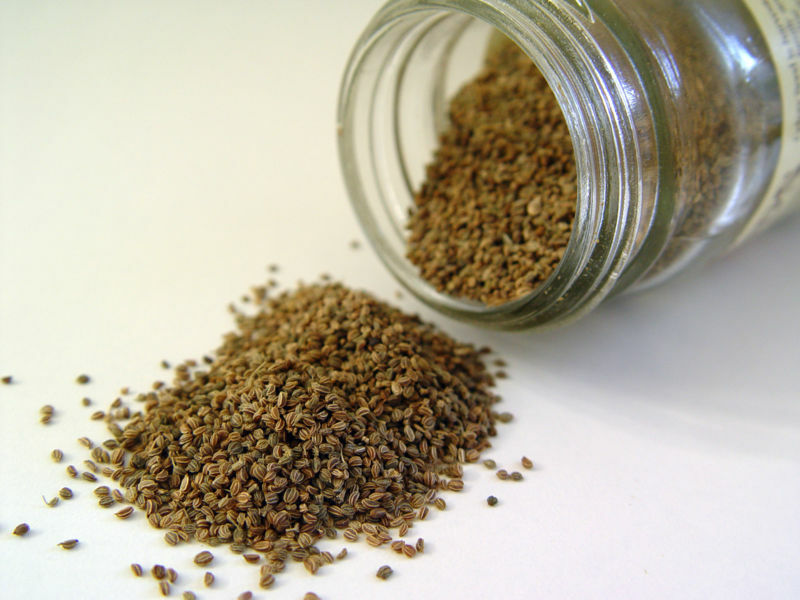 Celery seeds have many medicinal properties that include calming the nerves, reducing inflammation, lowering blood pressure, and reducing muscle spasms. But, it’s most popular for being a natural diuretic. Herbs, like hawthorn, juniper, horsetails, stinging nettle, dandelion, and ginger, are often used in diuretic medications, dietary supplements, and teas. 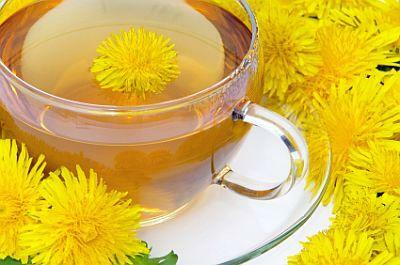 In a study, dandelion leaf extract was found to increase the urine output volume and frequency of urination in volunteers by five percent within five hours of taking the extract.